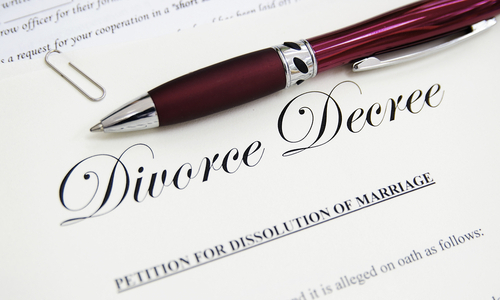 Divorce and marriage breakdowns can be a very distressing time for both parties. It will often involve the dividing of property, the division of assets and the resolution of custody and contact issues for children. The thought of going to court to resolve these issues is a difficult one and our lawyers will ensure that all efforts are made to mediate before issuing proceedings. Your partner has committed adultery and you find it intolerable to live with them. Your partner have been separated for two years and both agree to a divorce. Your partner has deserted you for 5 years. Our lawyers are able to advise you on all your divorce and relationship breakdown requirements.